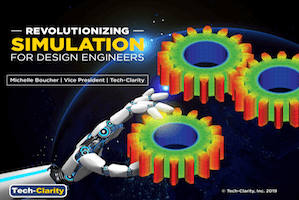 A quick peek into some research on … how manufacturers and vendors plan to react to the market for CAD, CAE, PLM, and other engineering software in 2010. Last week I posted the first part of my research for COFES, Engineering Market Research Results from COFES 2010. Last week I reviewed how 2009 predictions played out and what the survey participants expect from 2010. Today, I plan to focus on what they are going to do about it. The Research Findings – What Comes Next? Let’s jump right in. 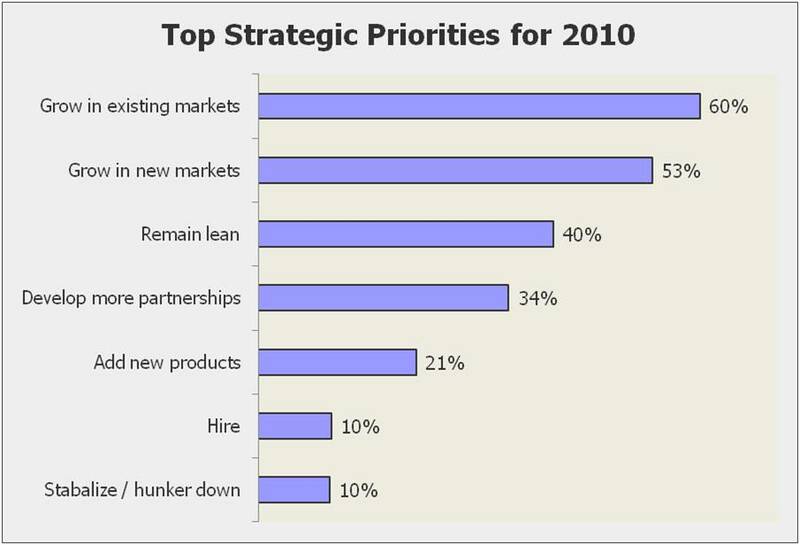 2009 was a bad experience for most companies in our market, but the outlook for 2010 looks a lot better. Stunning analysis on my part, isn’t it? More details are in the prior post, but I realize I stating the obvious based on what most of you are experiencing. 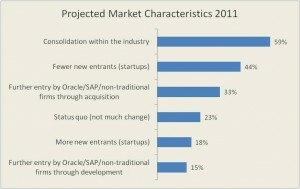 So what did the survey say will happen in the engineering software market between now and this time next year (2011)? It is not all positive. Continued Consolidation – Over half of the respondents predict “continued consolidation within the industry.” This is not all bad, by the way. The market for suites of applications always relies on innovation around the edge and consolidation into an integrated offering. This has been true for other markets as well, for example the way ERP became such a large suite of solutions. I expect we will also see the kind of consolidation expected in most mature markets, where companies acquire older solutions to scale up their customer base and maintenance revenue. Fewer New Entrants – Almost half (44%) of the participants believe there will fewer new companies coming into our market. I have heard that it is still difficult to get venture funding, so this doesn’t surprise me. I hope this changes, because I think market innovation is much easier in a “garage” than in a big corporate R&D center. 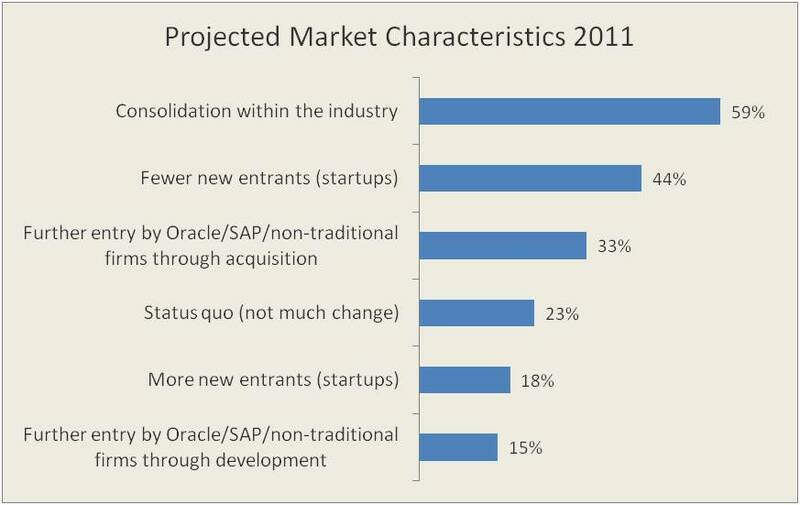 Entry by “Others” – A third that responded to the survey see further entry into this market by “non-traditional” vendors like SAP, Oracle, and possibly others through acquisition. Interestingly, less than half that many (15%) believe those same companies will enter by developing their own solutions. 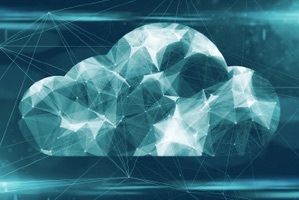 See Who Will Disrupt PLM Giants? for more of my thoughts on that. The Research Findings – What Are We Doing About It? So that explains what we think will happen, but what are market participants planning do it about it? In a word, grow. 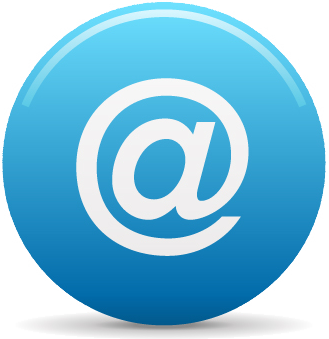 In two words, grow profitably. Over 1/2 of companies polled listed “grow in existing markets” and “grow in new markets” in their three responses. What clearer message could we get? 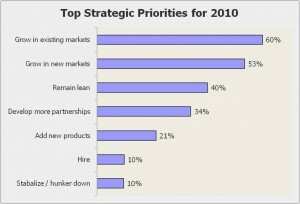 Companies are upbeat about 2010. But wait, 40% say they also have “remain lean” in their strategies for 2010. I believe there are two drivers behind this. The first is caution. Yes, we are recovering. But no, I haven’t talked to a lot of people that are 100% confident that it will continue or that we won’t have a “double dip.” But there is another reason, in my opinion. That is profitability. Companies that remain lean in growth markets make nice profits. It is not sustainable over the long haul because people get overworked, but as a business strategy it works. So what does this all mean if you are a manufacturer? First, you are facing many of the same conditions. 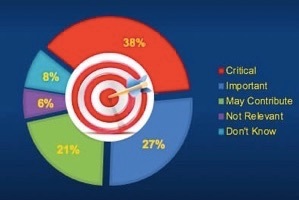 Your businesses are also planning to grow, but you will likely stay lean. One of the way to stay lean is to get the most out of the resources you have, which I believe will help fuel the engineering software market recovery. 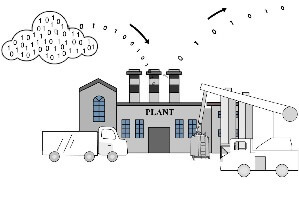 To remain lean, many manufacturers will upgrade tools and automate processes to improve efficiency. 2010 will be a busy year. But would anybody trade a busy 2010 for a repeat of 2009? I doubt it. Let’s get things rolling again, and then as growth is sustained let’s start to invest and get people back to work. So that was a quick peek into some recent research on how companies plan to react to the recovering market in 2010, I hope you found it interesting. Does the research reflect your experiences? Do you see it differently? Let us know what it looks like from your perspective. 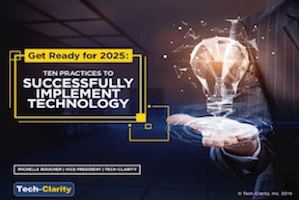 Please feel free to review more free research and white papers about PLM and other enterprise software for manufacturers from Tech-Clarity.